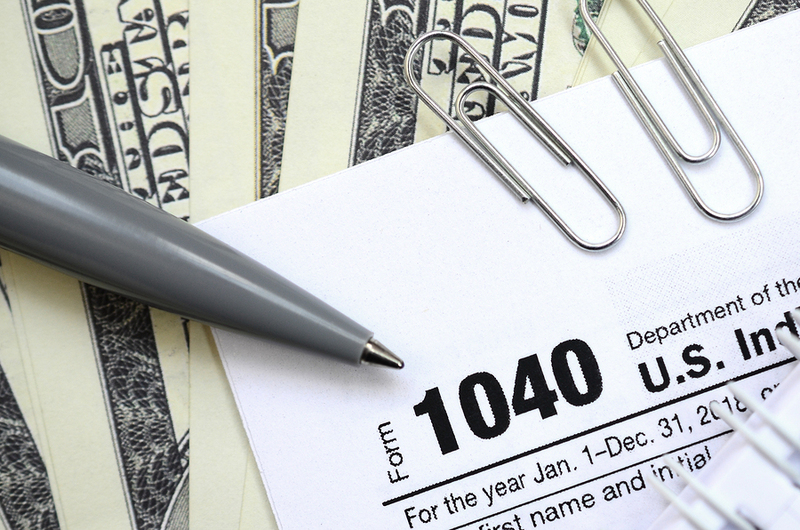 Stay informed with the latest tax and bookeeping news. Tax season is a very hectic time of year. People circle April 15th on their calendars and spend months attempting to get supply receipts, customer invoices, or different items organized. Sometimes, this endeavor involves getting on the computer to search for things, yet on other occasions, the person becomes overwhelmed by having to search through shoe boxes to look for the physical documents. 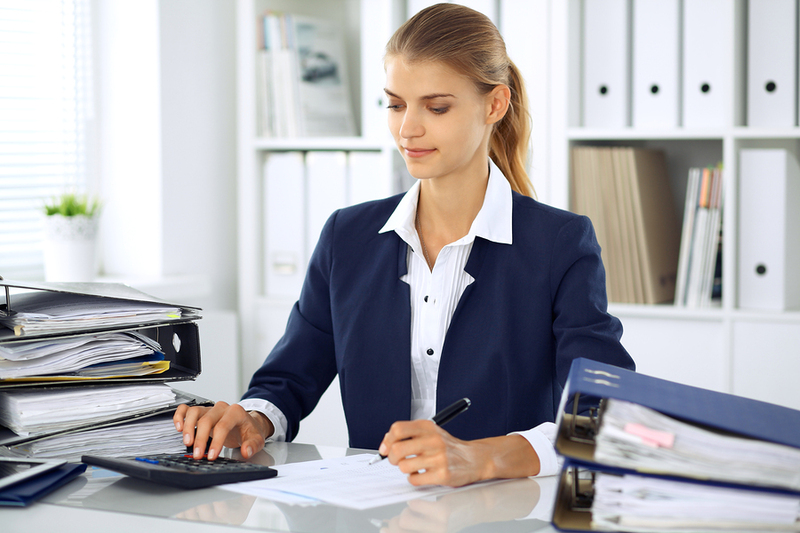 Consider hiring an accountant to ensure that finances remain in order and easily accessible. There are many benefits to starting your own business, which is why so many members of the workforce turn to entrepreneurship. Although the venture can be quite risky, the rewards often outweigh the consequences, and people set off in search of obtaining the American Dream. These individuals look forward to being a boss, making decisions, and achieving success in their chosen field. 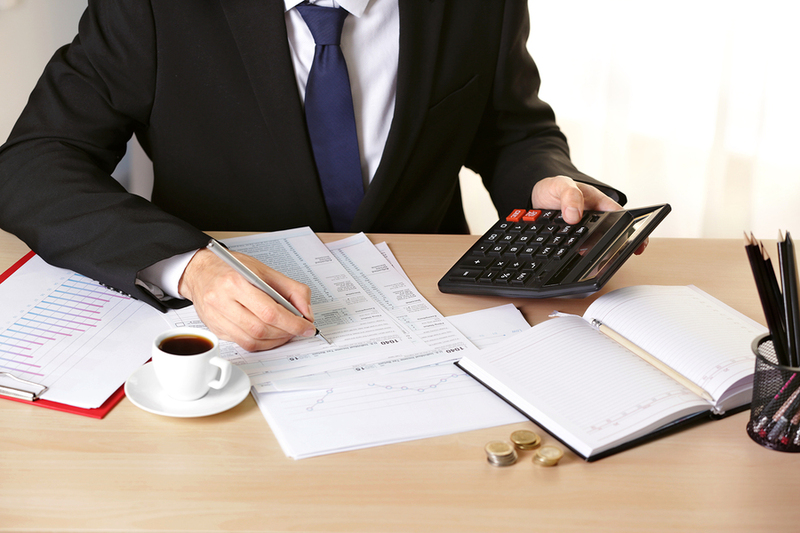 However, on some occasions, company finances can get out of whack, numbers become miscalculated, and owners find themselves dealing with IRS representatives. 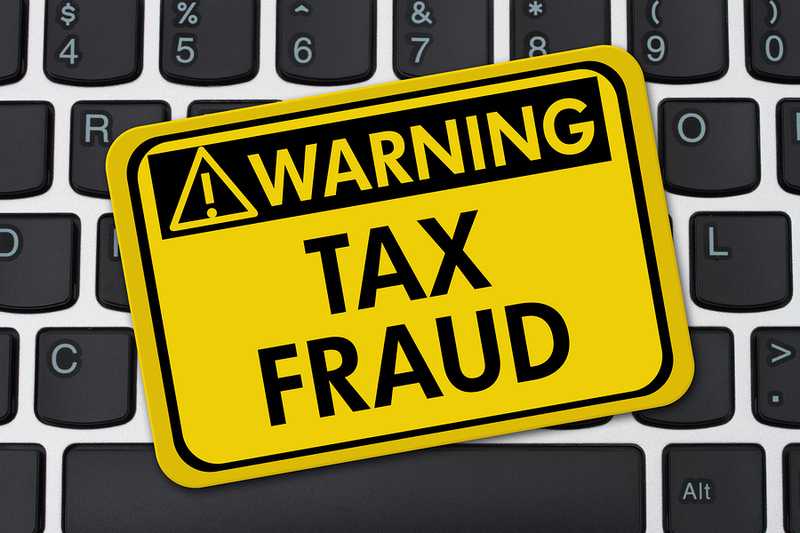 Luckily, there are many things that entrepreneurs can do to prevent such awful events from occurring, so continue reading and heed this tax advice. 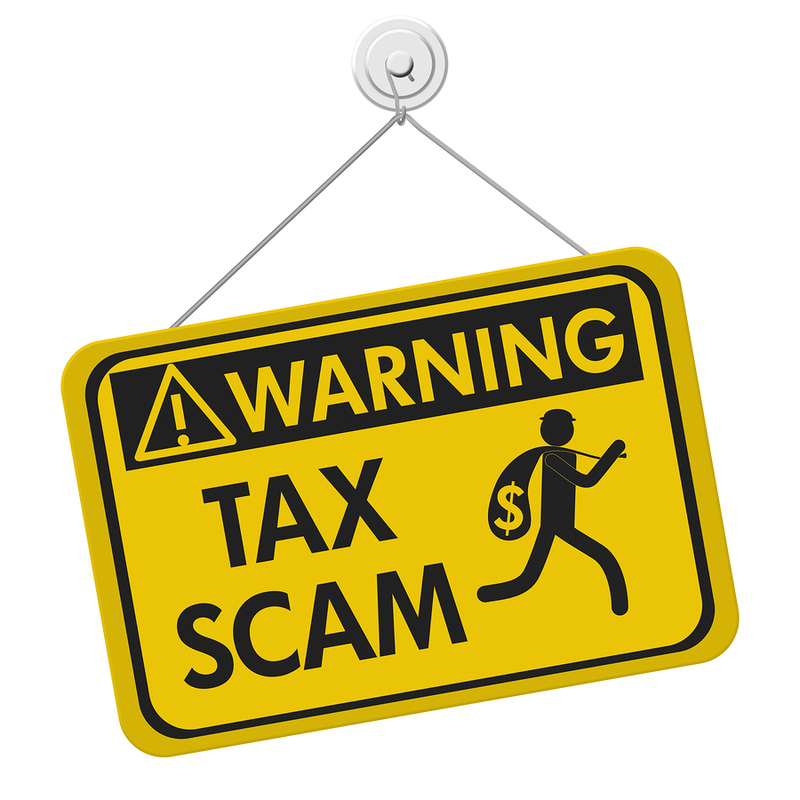 Each year, people find themselves overwhelmed and confused by the complicated legal jargon printed on varying tax forms. 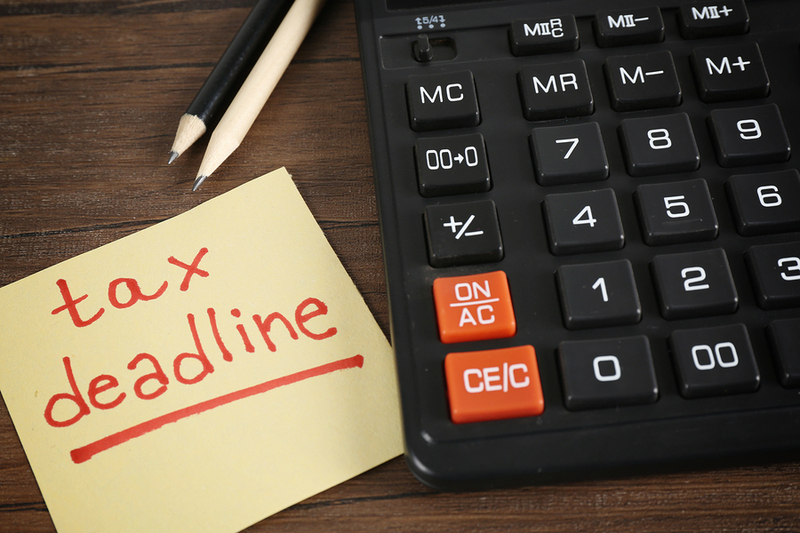 Before an individual can begin subtracting this line from that one, adding dependents, or completing different time-consuming and tedious tasks, they must first figure out which filing status is right for them. Sometimes, all a person has to do is check the little box next to single or married, and in a jiffy, they are finished. 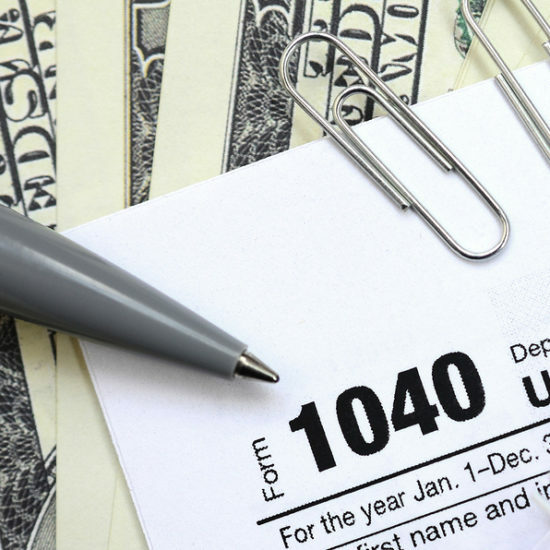 However, on other occasions, taxpayers may find themselves qualifying for multiple statuses and unsure of which selection to pick. Thanks to the wealth of financial terminology that’s been used in everything from television series about orga-nized crime, to the biopics of successful business people, the average American has had some broad expo-sure to a lot of different financial concepts. 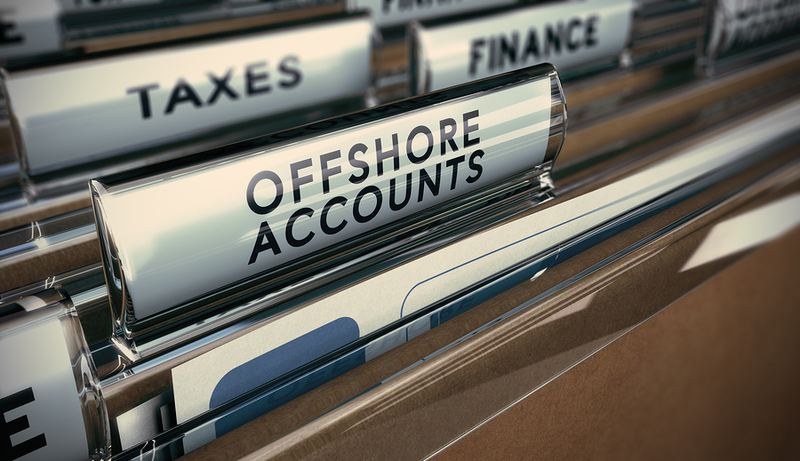 One of them, an especially popular idea in both fictional financial crime and, unfortunately, real world financial crime, is the unreported offshore account. One of the biggest—and at the same time most nebulous—threats in 21st century life is identity theft. It’s a problem that’s unique to a society relying more and more on a digital lifestyle to get through the days. When your ability to take a loan, make a payment, or even validate your citizenship is dependent on what kind of data about you is available on a database or server somewhere, who you are, and what you are financially capable of, becomes more “fluid.” It means that you are able to access more of your social, financial and sometimes even political power from far away places, as long as you have the credentials to confirm your identity. 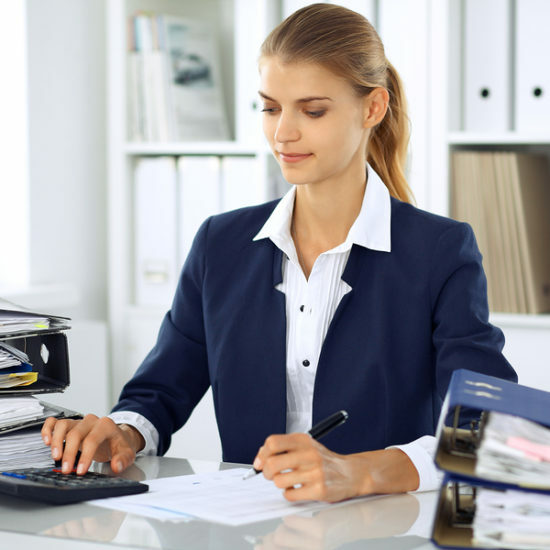 Sherbetjian Premium Tax Services, located in Westlake Village, California, specializes in tax preparation and bookkeeping services. 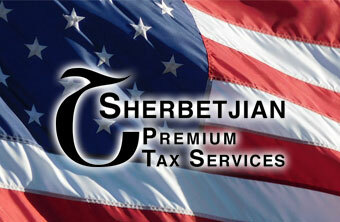 Sherbetjian Premium Tax Services is a family owned business. 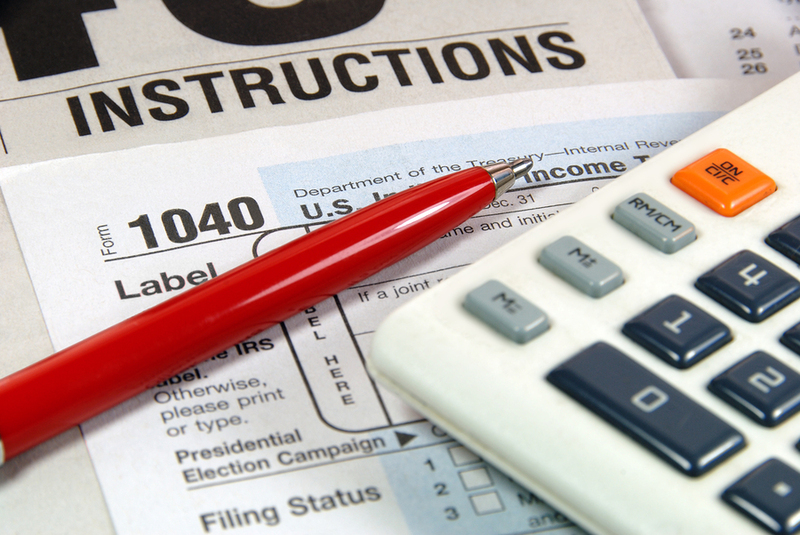 We are big enough to handle all your tax needs, yet small enough to know you by name.